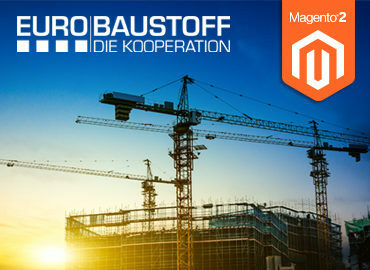 Agile major project with Magento 2.2: New business customer portal for craftspeople and dealers. 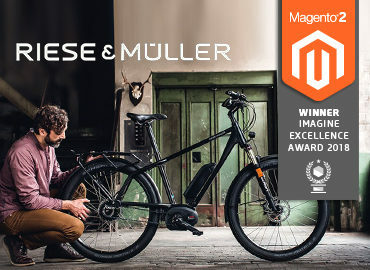 netz98 optimized the Magento 1 online shop for end customers in several subprojects for Villeroy & Boch, followed by the next big step: a completely new e-commerce platform for B2B customers. The target group includes craftspeople and dealers, who can quickly and easily order spare parts from the bathroom and wellness offer of the ceramic specialist Villeroy & Boch. The Saarland company has existed since 1748; since 1987 it is run as a public limited company. Villeroy & Boch is represented with its product range in 125 countries. It includes, for example, high-quality ceramic and lifestyle products. 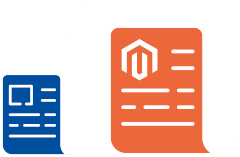 By using the current version of Magento, the Villeroy & Boch portal is perfectly equipped for future requirements. The digitization of various sales processes accelerates business processes and increases customer satisfaction. 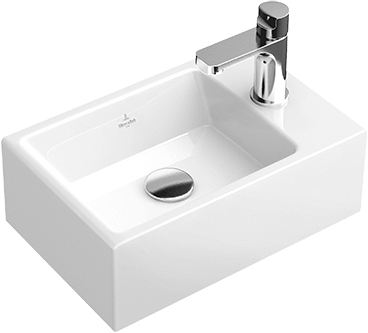 Villeroy & Boch has a diverse IT landscape, which netz98 integrated into the B2B platform via special interfaces. netz98 designed a future-proof B2B platform, implemented with Magento 2.2. Implementation of special features for the B2B target group. For example: a spare parts finder and a quick order function on the start page, as well as the display of detailed exploded drawings on the product detail pages. 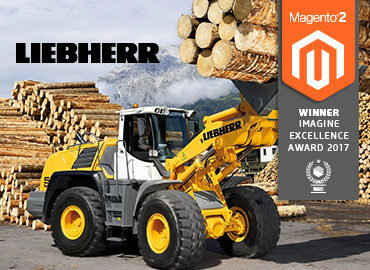 The Magento platform was connected to SAP via the middleware, Lobster, as well as to the Villeroy & Boch proprietary PIM system. netz98 developed the digital solution with the goal of accelerating processes for Villeroy & Boch as well as for customers. The platform is designed such that an expansion of the portfolio as well as a successive international launch is possible without obstacles. The deployment (e. g., updates of the platform) is automated with build pipelines.